No words I could write would ever be enough to tell you how much I appreciate you. If it weren’t for you, I wouldn’t be here today. I wouldn’t be living as free as I do today. Everything this country stands for is because of your willingness to fight for it, for us. I never take any of it for granted. To every man, woman, and service animal who have served or are serving in any branch of the military, from the depths of my being I thank you. 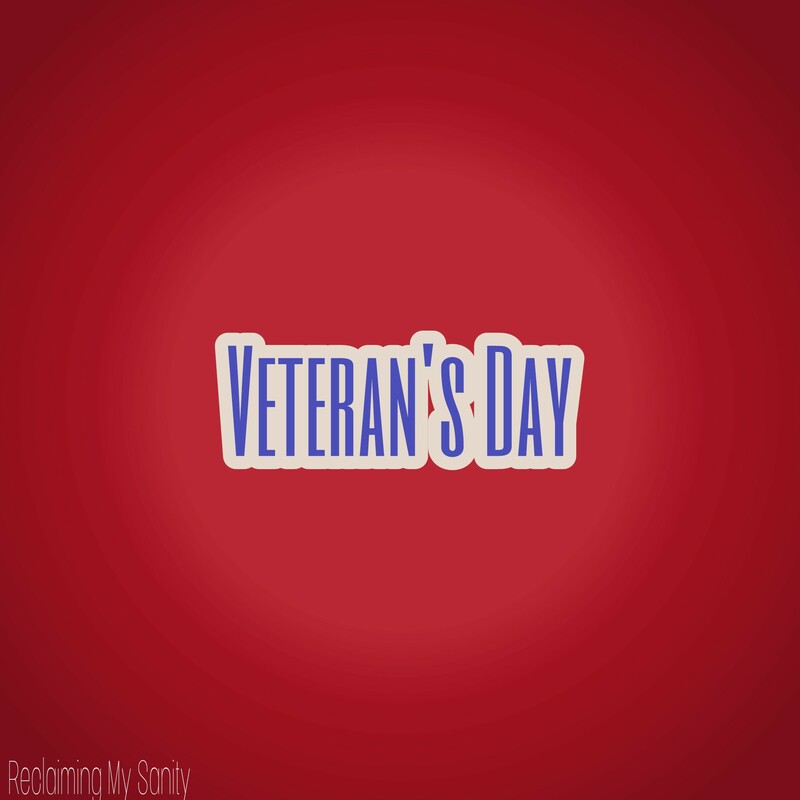 Everyday should be veteran’s day.